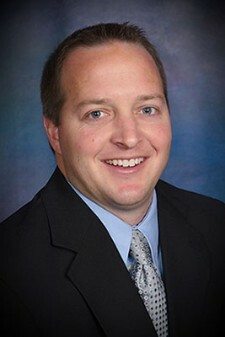 Eakes Office Solutions is excited to announce the promotion of Nate Schaf to Janitorial Division Manager. Mr. Schaf has been an employee of Eakes for the past year and a half, serving as a Janitorial Specialist in Lincoln and southeastern Nebraska. Prior to Eakes, Mr. Schaf spent four years with Egan Supply as a Facility Supply Specialist. Mr. Schaf will have the responsibility for the management, oversight and direction of Eakes’ Janitorial division, including the direct managerial responsibility of Eakes’ Janitorial Specialists throughout the state.